No contest vests, no rankings points, just one outlandish wave. Today marks a new era for the Australian Bodyboard Association (ABA) as it partners with NOMAD to reward the biggest & heaviest picture or video that’s documented within the waiting period. The waiting period extends from May to October 2015 and is open to everyone on the planet with the bravado to step up and be counted. 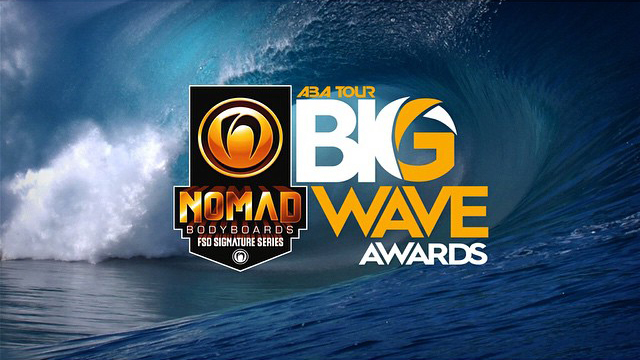 The NOMAD Big Wave Awards will highlight a side of the sport that goes beyond both the realms of the mainstream professional competitive stadium to an area where seemingly normal riders take fantastic risks, with little concern for fame or glory. Judging will be made out of a total of 100 points.  Within the 100 points there are sub categories; this allows us to put tow and paddle surfing against each other to create the fairest and all rounded competition. The criteria will be broken down to the following. 20 Points: This will be about the overall wave. This is judges’ own discretion of how the wave impressed them. ABA Chairman Nick Chandler is pumped on the concept. Everybody loves watching humans put themselves into sublime situations and the awards are expected to attract a large number of entries during the 4-month waiting period. The overall winner will be revealed at the ABA end of season presentation at a venue yet to be announced. Shane Britten from NOMAD is pleased to throw his support behind such a concept. ‘“The Nomad team has always been focused on chasing amazing free surf sessions and chasing waves of consequence. We believe this new initiative by the ABA is the perfect event for Nomad Bodyboards to be partnered, as the format and structure gives riders around the globe the opportunity to surf waves and conditions they can only dream of in any other event. We wish all entrants the best of luck!”’ said Britten.